Solar Powered Dancing Flower Just $2.24 PLUS FREE Shipping! You are here: Home / Great Deals / Amazon Deals / Solar Powered Dancing Flower Just $2.24 PLUS FREE Shipping! 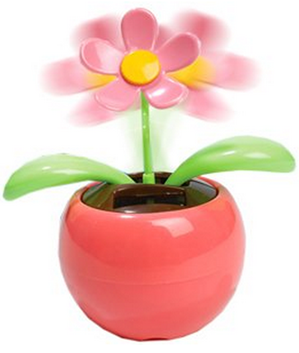 Solar Powered Dancing Flower Just $2.24 SHIPPED! We can all use a little fun in our day! 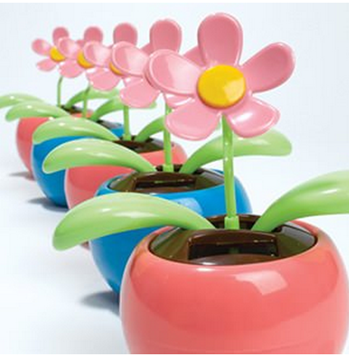 How about this cute Solar Powered Dancing Flower for just $2.24 PLUS FREE shipping?